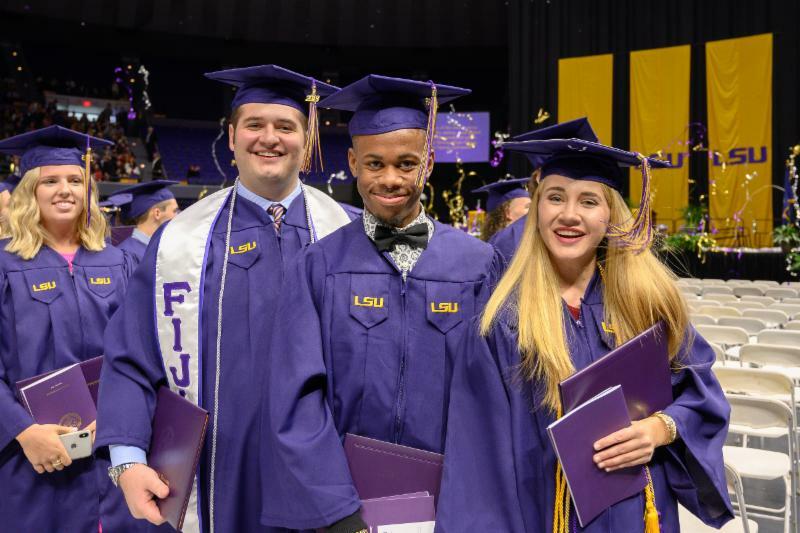 The LSU E. J. Ourso College of Business held its fall Diploma Ceremony Friday, December 14, 2018 in the PMAC. The class of 2018, included 353 students, including 284 with a bachelor’s degree, 2 with a graduate certificate, and 67 with a masters or doctorate. The class represented 26 Louisiana parishes, 16 states, and 12 foreign countries. The youngest graduate was 20 and the oldest graduate was 58. Professor Jim Richardson of the Public Administration Institute at LSU’s E. J. Ourso College of Business is ending 30 years of service as the private economist on the Louisiana Revenue Estimating Conference (REC), the panel with the constitutional authority and responsibility to provide official revenue estimates for the state. Richardson’s service will be missed. "We are deeply grateful that Dr. Jim Richardson combined his professional expertise and impartiality in unwavering service to our state. He is the gold standard and we have our work cut out for us in finding a slate of candidates that can ably carry on his legacy of service," said Commissioner of Higher Education Kim Hunter Reed. 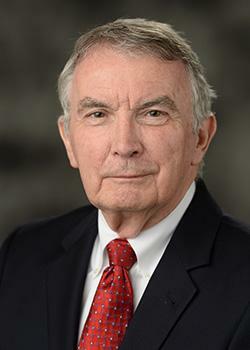 Though retiring from his service to the REC, Richardson is still serving in all other capacities with other governmental agencies as well as his continuing role in the Public Administration Institute. 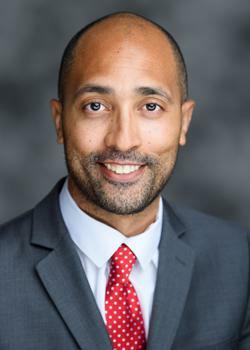 Reginald Tucker, assistant professor in the Stephenson Department of Entrepreneurship & Information Systems, recently published an article in Journal of Business Venturing that examined the influence of ADHD on business start-up [Wicklund, J., Yu, W., Tucker, R., and Marino, L. D. (2017), ADHD, impulsivity and entrepreneurship, Journal of Business Venturing, 32(6), 627-656.]. Read more about this exciting research. Tom (Business, ’82) and Lisa (Business, ’89; Law, ’94) Adamek, longtime philanthropic supporters of the LSU E. J. Ourso College of Business, have made their largest gift to date in support of the Department of Finance and the Office of Business Student Success (OBSS). The Adameks’ generosity will provide tools for future business leaders to enter careers that suit their talents, interests and values. OBSS provides comprehensive educational and professional development services for LSU’s business students. This support is essential for their success. 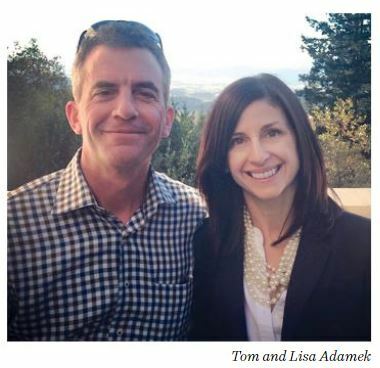 OBSS is backed by generous donors including Tom and Lisa Adamek. Read more about the Adameks. Support the Office of Business Student Success today. Public Private Partnerships | Jan. 7 | 1:00 - 6:00 p.m. Presented by Disney Institute and hosted by LSU Executive Education - Share in the powerful lessons developed by Walt Disney Parks & Resorts in the continual pursuit of excellence with regards to leadership and employee excellence, employee engagement, an exceptional customer experience and sustaining business results. This comprehensive, six-day program combines executive coaching, self-assessment, experiential learning, and much more to prepare leaders to meet their organization’s needs of today, while still focusing on developing solutions to the challenges of tomorrow. EBV Accelerate is a 3-phase boot camp-style program that gives military veterans who have been in business for at least three years the tools and coaching to propel their business to the next phase: sustainable growth. This 3-day highly interactive program is designed to groom high potential employees for professional growth. This program helps organizations improve employee retention, support the growth and development of its’ employees, develop a pipeline of future leaders, and much more. The Department of Finance in collaboration with the Louisiana Bankers Association has developed a six month training and certification program for new hires in banking or experienced bankers transitioning into lending positions. Based largely on American Bankers Association materials, attendees will learn from LSU faculty and industry professionals in the classroom and mentors back at their home banks between sessions about what is means to be a credit analyst in today’s banking world. This course is an intensive four-day PMI Project Management Professional Certification Prep course designed to prepare one for the Project Management Institute’s PMP Certification exam. CFP Certification is a nationally and internationally recognized professional certification offered through the CFP® Board. Certified Financial Planner Board of Standards Inc. awards the CFP® and CERTIFIED FINANCIAL PLANNER™ certification to individuals who fulfill initial and ongoing certification requirements. The Stephenson Department of Entrepreneurship & Information Systems offers an online graduate certificate in analytics. The purpose of this certificate is to respond to the need for retraining professionals, scientists, and researchers in the use of big data and to provide credentials for having completed a set of related courses. This certificate provides working professionals with the skills needed to understand and use available technology to gain insights into data. The LSU online Flores MBA Program gives experienced professionals the opportunity to leap ahead in the competitive business landscape. The Professional MBA (PMBA) format generally attracts professionals early in their career who are seeking career advancement opportunity, and who require advanced business knowledge and skills to make themselves more competitive in their marketplace. Advanced business knowledge, global experiences, and a diverse network of peers are just some of the reasons why our executive MBA track is an attractive way to earn your MBA. 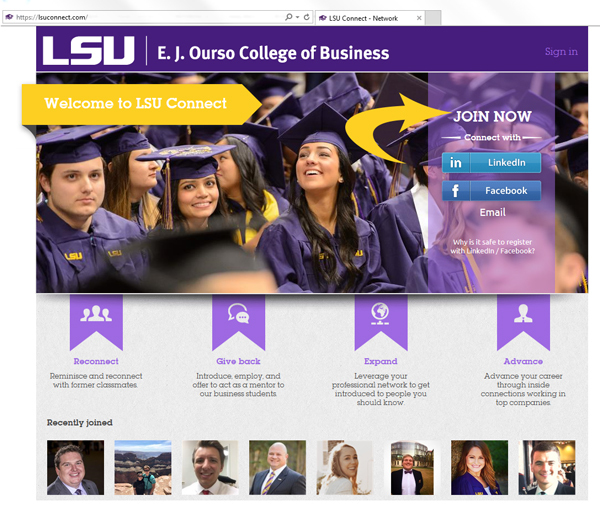 Use the "join now" links at LSUConnect.com. To simplify the process, sign up using your LinkedIn or Facebook account. Once your account is approved*, head to the "directory" tab to search for members by class year, location, industry, and more.